Was ALF a dirty, old, alien? Turns out the real ALF may not have been so family-friendly. 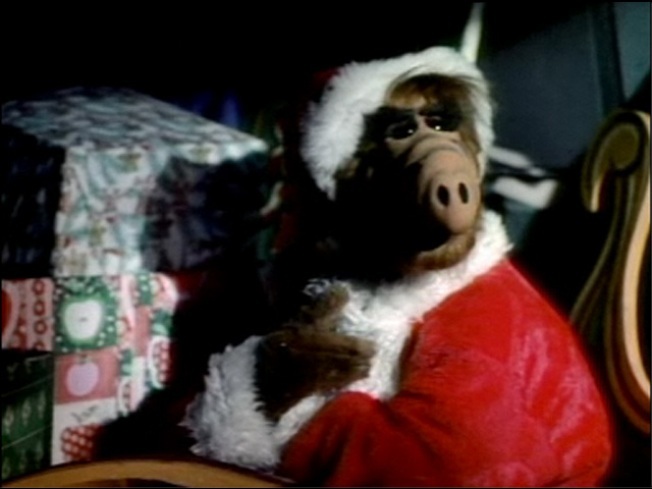 Supposed leaked "ALF" footage from the ‘80s NBC sitcom about an alien living with a typical suburban family show the puppet cussing, dropping the N-word repeatedly as a joke and hitting on his female co-star. The string of rehearsal clips was originally posted online a year ago, but has gained wider attention after being put on YouTube last week, the New York Daily News reported. Series creator Paul Fusco, who played the ALF puppet, appears to be shown in character using the N-word barrage while spoofing an episode of “L.A. Law” that features someone with Tourette Syndrome, according the News. After "ALF" went off the air in 1990, the character briefly resurfaced as a talk-show host on TV Land in 2004 and later appeared in commericals, E! News reported. Click here to judge for yourself. Selected Reading: Daily News, TMZ, YouTube, E!